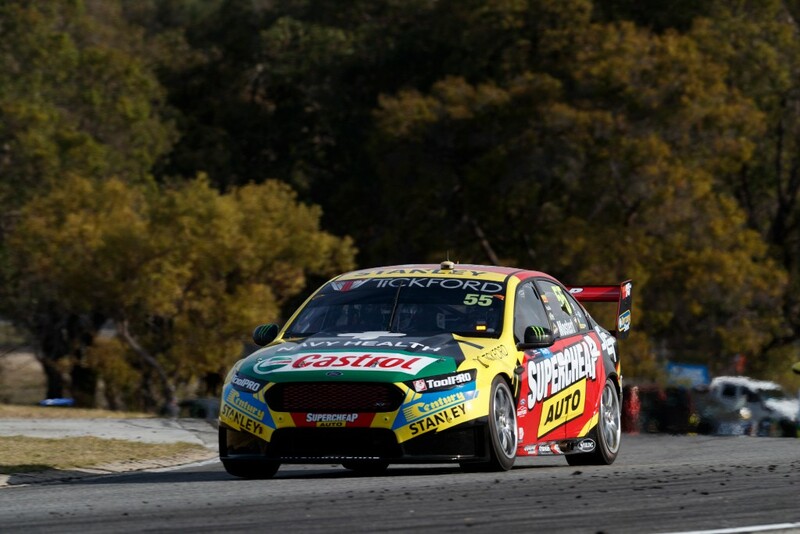 It was a pleasant return to the ten for three of Tickford Racing’s four drivers on Friday at Barbagallo Raceway, as the team made a noticeable step up the time sheets following difficult rounds in Tasmania and Phillip Island. Cameron Waters (No. 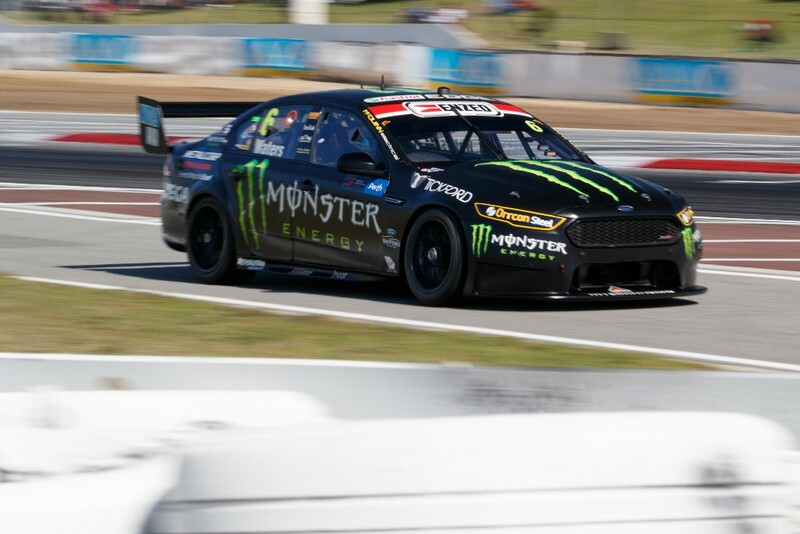 6 Monster Energy Ford Falcon FG X) led the team with the second quickest overall time in Practice 2. Mark Winterbottom (No. 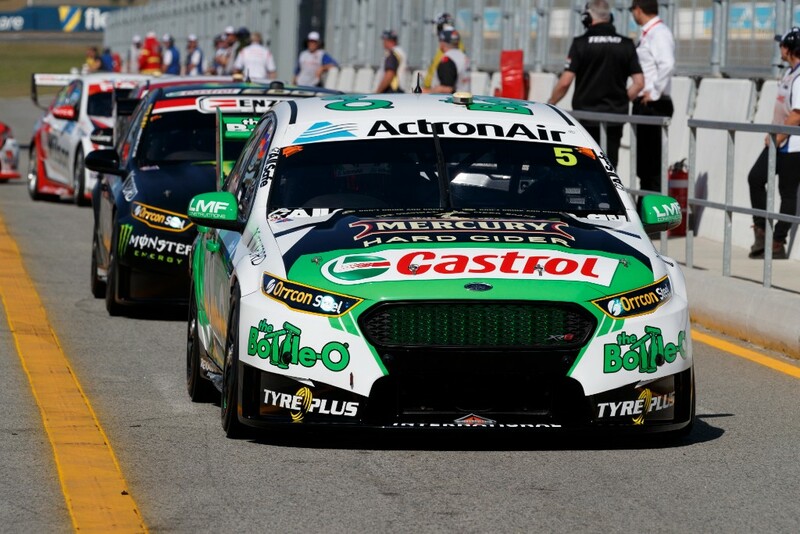 5 The Bottle-O Ford Falcon FG X) and Chaz Mostert (No. 55 Supercheap Auto Ford Falcon FG X) remained close on the charts through both sessions, improving from the low teens in Practice 1 to sixth and eighth, respectively, in Practice 2. All three drivers will advance to Q2 of Saturday’s qualifying session, which features the same short track qualifying format that debuted in Tasmania last month. The only Supercars driver making his first appearance at Barbagallo this weekend, Richie Stanaway (No. 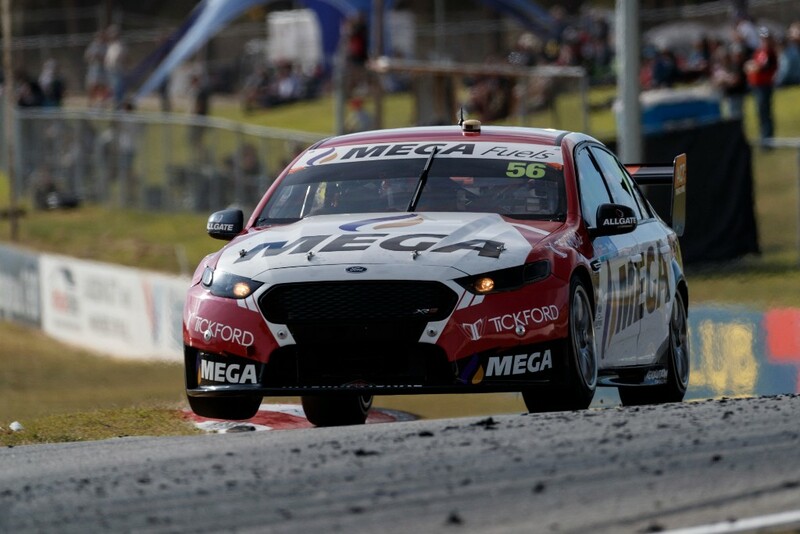 56 MEGA Fuels/Tickford Ford Falcon FG X) struggled in the afternoon following a promising morning session that saw him within a tenth of the fastest team car. The Kiwi did not turn a flying lap on green tyres in the second session, and finished Practice 2 P24. Tom Randle echoed his main game teammates’ strong Friday in Perth, notching a pair of top ten results in the day’s practice sessions, winding up fourth in the second session where he sat atop the time sheets for a majority of the time. Having only seen the track for the first time on Thursday, Randle was impressed by the speed of his No. 5 Skye Sands Falcon as he looks to build on a reasonably successful Round 2 at Symmons Plains in Tasmania. Randle and the Super2 field return to the track at 11:15 a.m. AWST for Races 7 & 8 qualifying, followed by Race 7 (28 laps) beginning at 1:30 p.m.